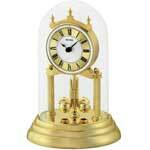 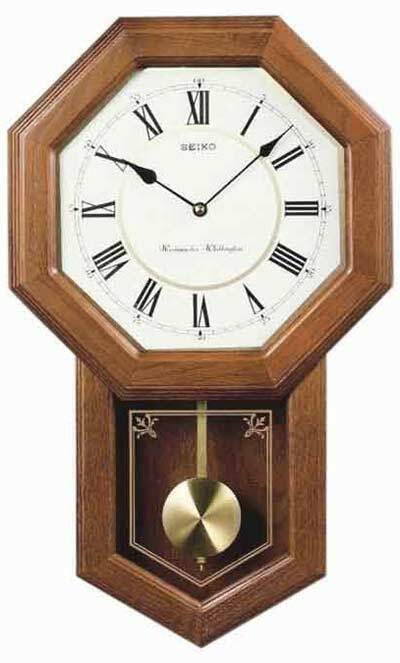 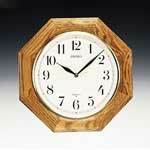 Seiko QXH110BLH Chiming Schoolhouse Clock in a dark brown solid oak Schoolhouse Clock with Flat Glass Crystal. 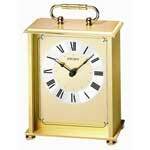 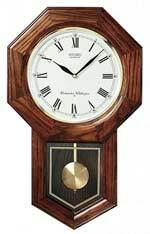 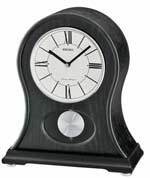 Westminster/Whittington quarter-hour chime (4/4) , hourly strikes, volume control and nighttime silence option One year warranty and Free Shipping. 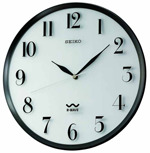 Size: H 21 1/4" W 12 3/4" D 3 3/ 4"